We at the Summit Area YMCA believe in the importance of water safety and that everyone should be comfortable in and around water. Anyone can learn to swim at any age! 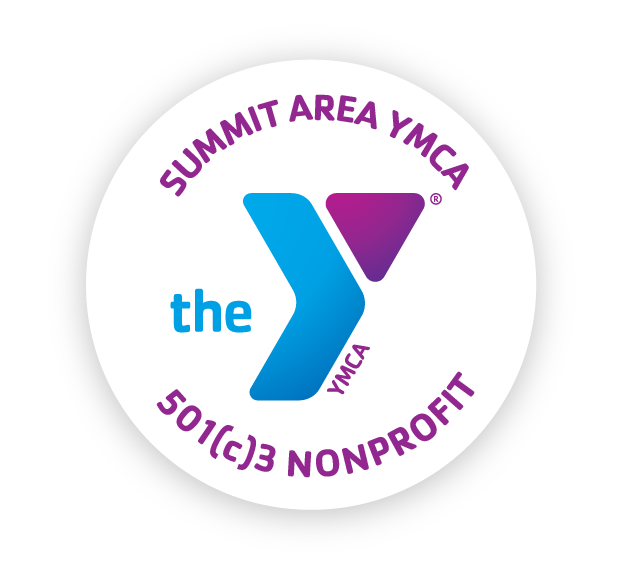 The Summit YMCA offers a variety of swim classes, private lessons, lifeguard training, water exercise and more. Swim classes range from parent & child classes to senior arthritis water exercise classes. Learn to swim or join an aquatic exercise class today! The Summit YMCA has two heated indoor 25 yard pools for lap swim, group exercise and swim lessons.